Home / Local / Showbiz / Umamin na Sa Wakas ang LizQuen Na Dalawang Taon na Pala Silang Magkasintahan! 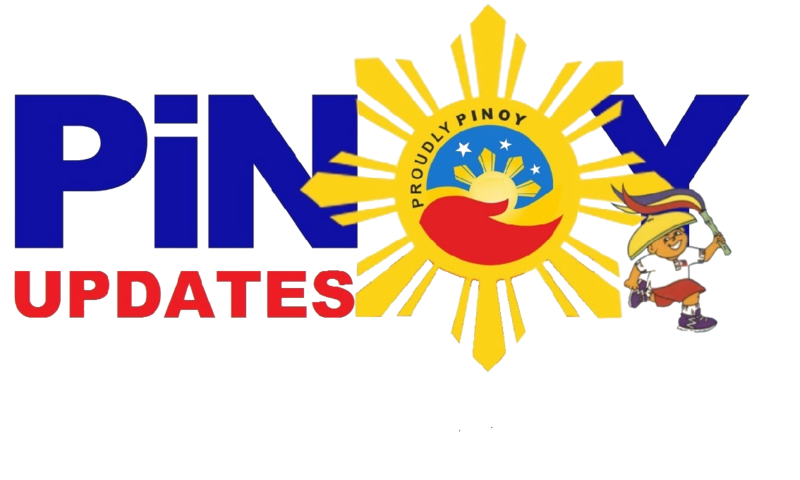 Umamin na Sa Wakas ang LizQuen Na Dalawang Taon na Pala Silang Magkasintahan! Kapamilya stars Enrique Gil and Liza Soberano have been giving their fans the maximum amount of kilig vibes possible. They have starred in many movies and soap operas as a love team, and they are always seen being sweet to one another and being each other's constant dates wherever they may go. However, one question lingers in the minds of the public: Is LizQuen as real as it is on reel? 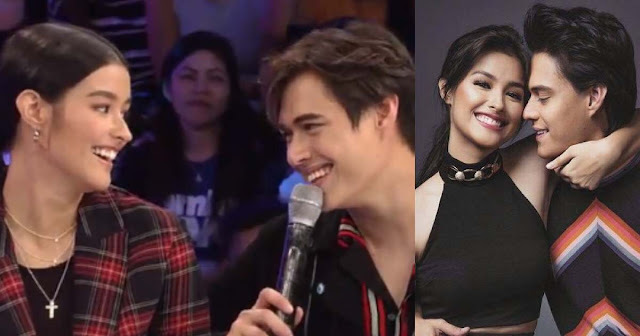 In a recent episode of Gandang Gabi Vice, LizQuen made all their fans go gaga when they finally admitted that yes, they are in a formal, official, romantic relationship. What made the fans go wilder is their confession that they have been boyfriend/girlfriend for two years now! Imagine, they were able to keep their relationship mum for that long a time! I mean, if you are romantically linked to a certain Enrique Gil or Liza Soberano, how can you resist not telling the world all about it everyday? This just goes to show that celebrities still have the right to enjoy private lives. It's actually nice to know for once that there are showbiz stars that are able to preserve a part of their lives as just their own. After all, they don't owe anyone any explanation as to why they kept it a secret. They are blessing all of us enough with their projects and appearances. One thing they divulged, though, is that they actually spend their anniversary every October! Isn't that so precious to know? Well, we've all got to thank the Unkabogable Vice Ganda for finally prompting these two to admit the real score between them two! 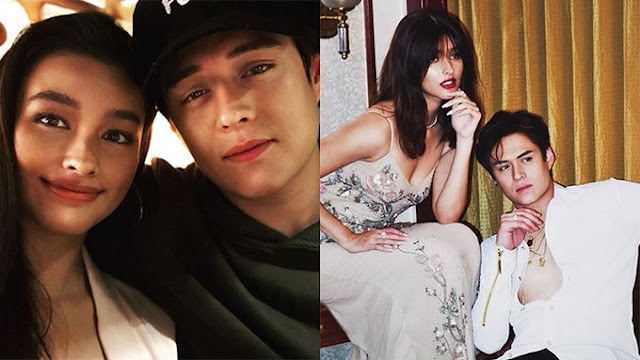 READ ALSO: Negi Reveals Reason Why He Was Excluded in Vice Ganda's "Fantastica"
Congratulations and thank you for sharing this to the world, LizQuen! May your relationship continue to be blessed until it can stand the test of time!